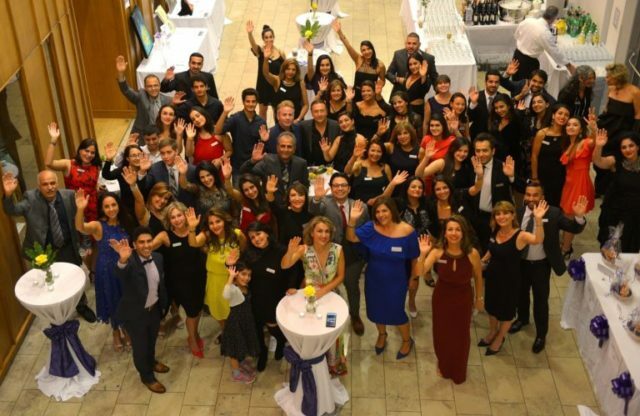 The Salt Lake City 2nd Annual Evening of Hope, was held at Cotton Heights City Hall on Sunday, October 7th, to support OMID’s work to empower marginalized women and girls in Iran. 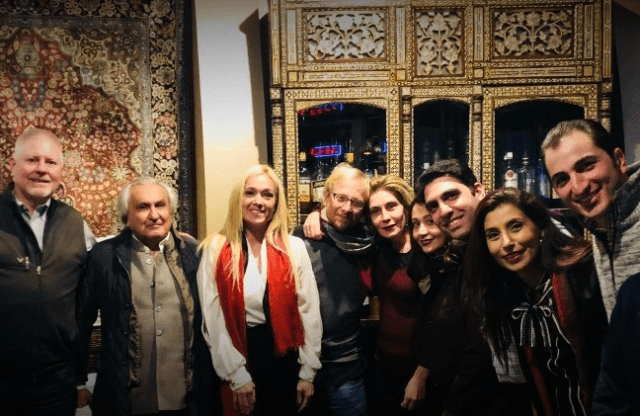 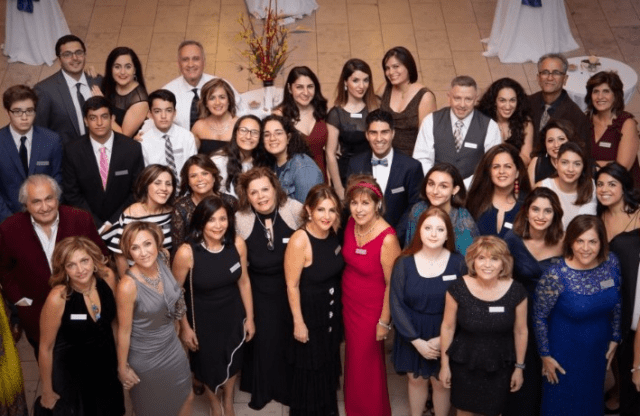 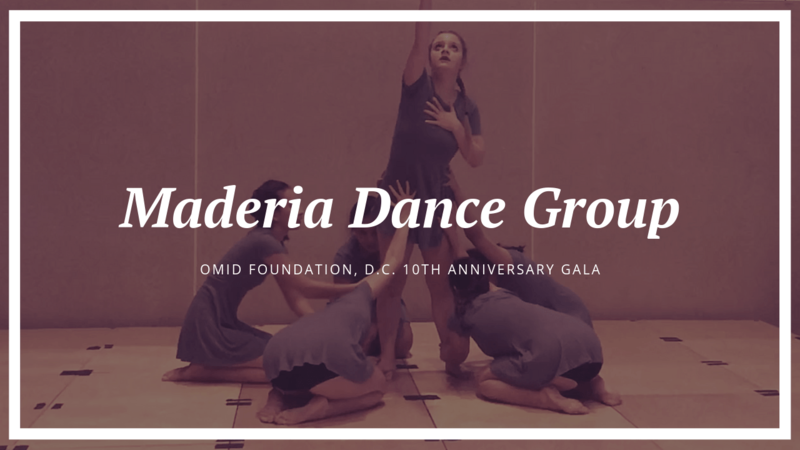 The Bay Area OMID Committee held their annual fundraiser on the evening of September 23, 2018. 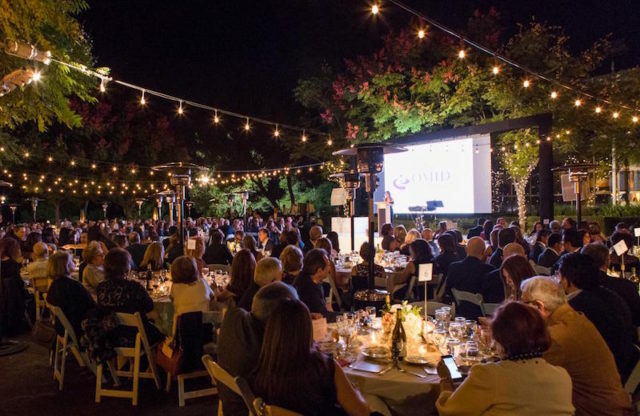 This event was held at the Domenico Winery in San Carlos. 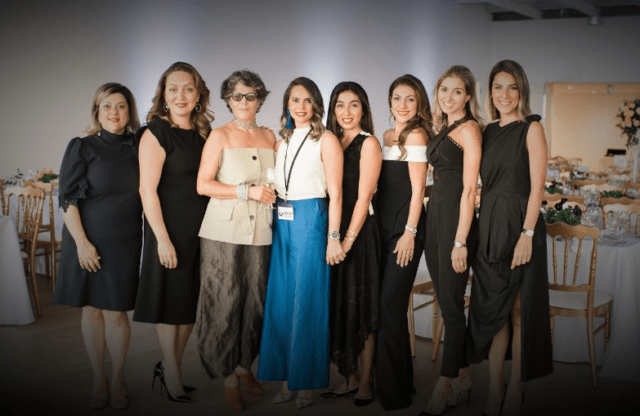 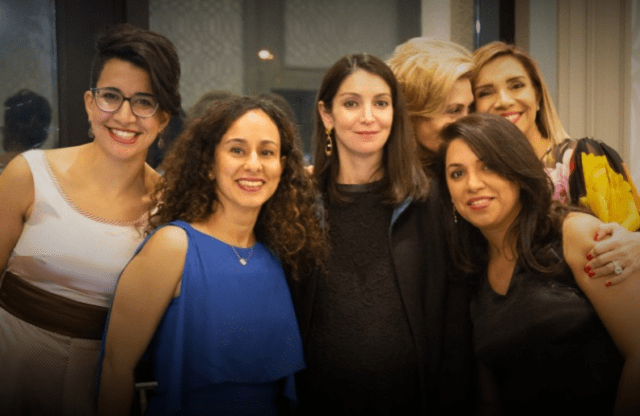 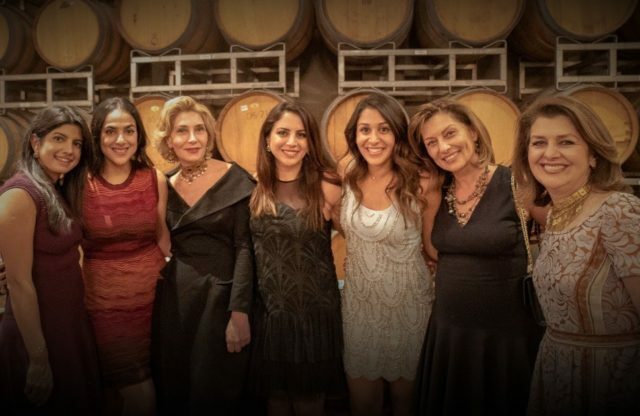 Marking the Bay Area chapter’s fifth anniversary, the event was an opportunity to celebrate the success and achievements of OMID and its Bay Area chapter, and raising funds to support the young women at our centers in Tehran.